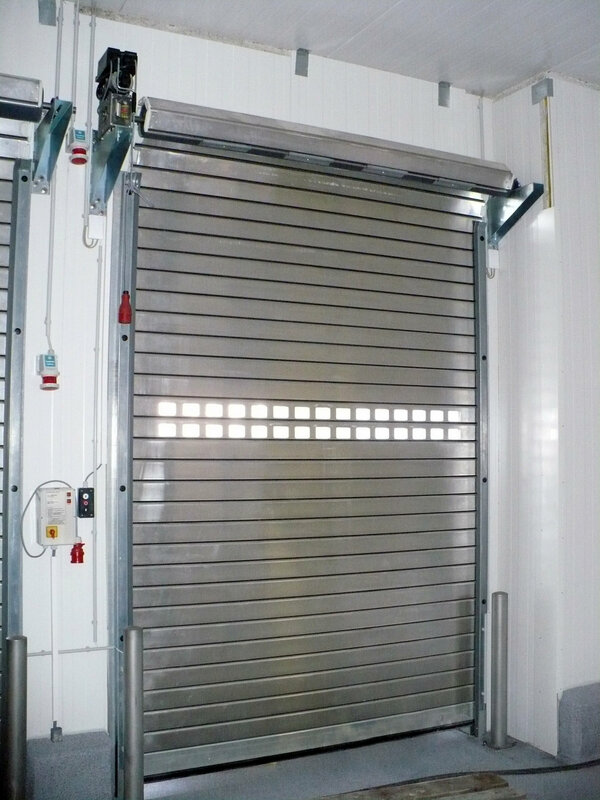 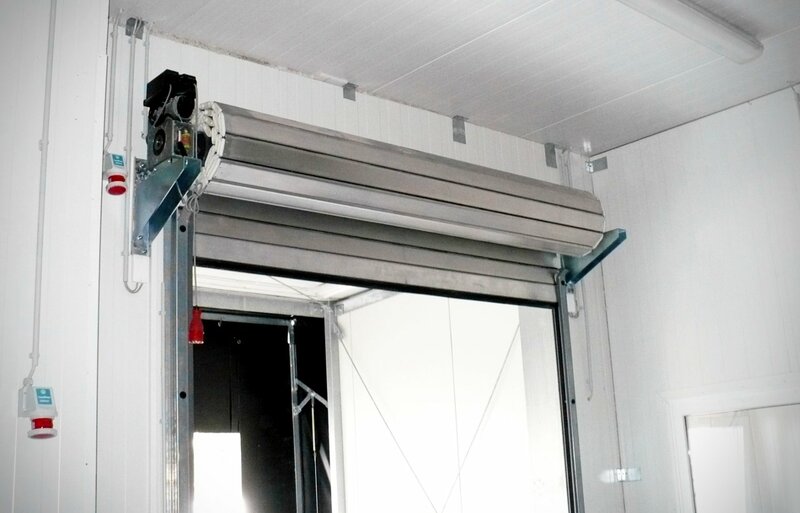 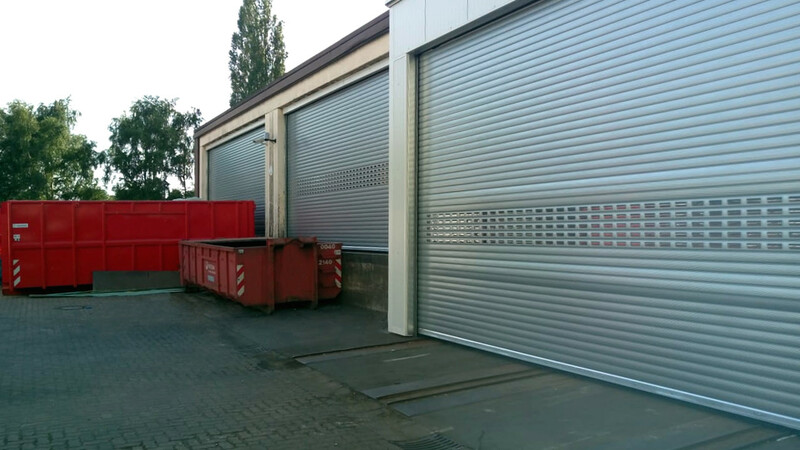 The Rolling Door in the modular construction system allows you the individual solution of your loading task. 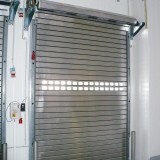 A long term economic solution is guaranteed by the robust construction and the ease of maintenance. 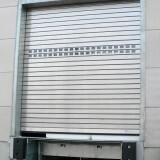 On opening the doors the door slats get coiled up above the lintel. 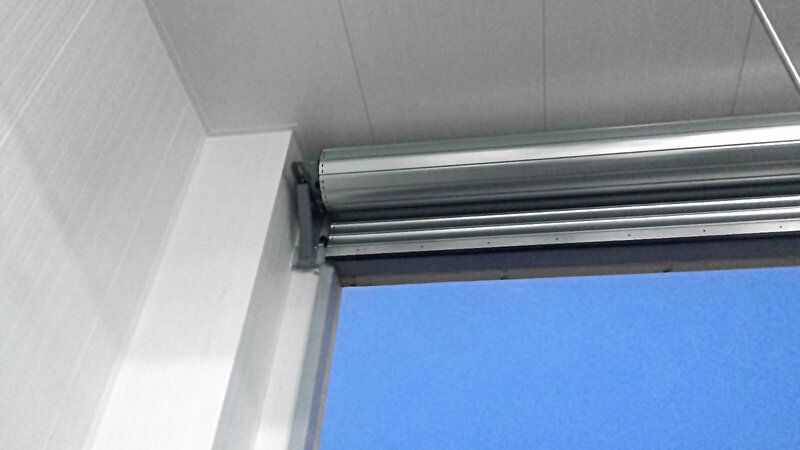 According to the amount of space Plug-on-motor or chain-drives are possible. 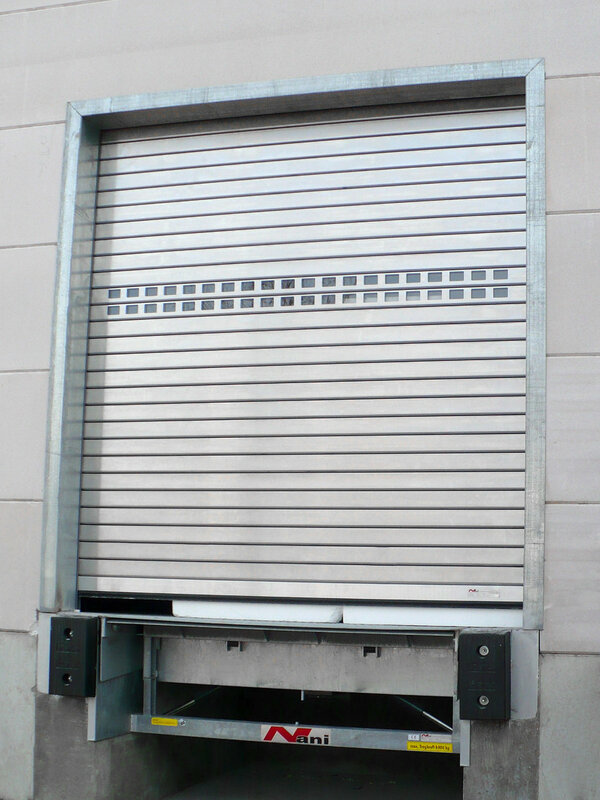 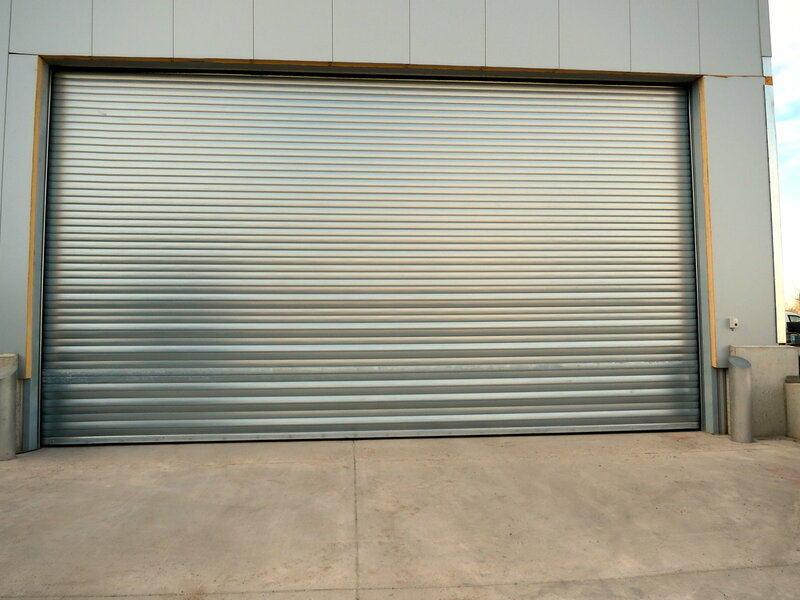 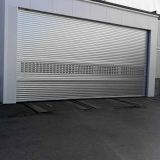 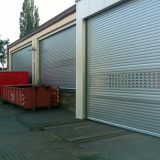 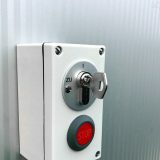 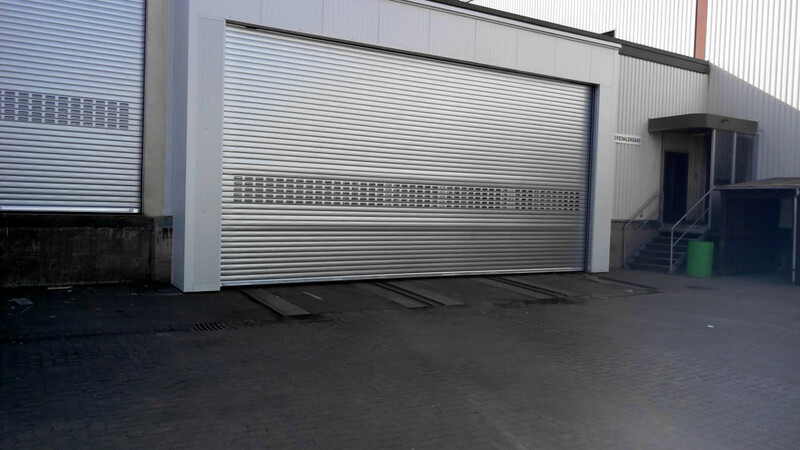 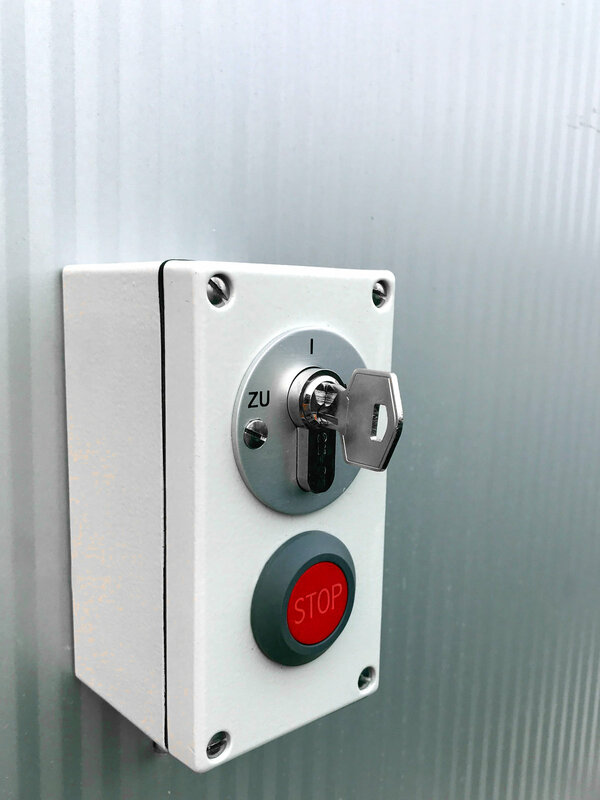 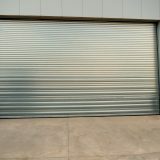 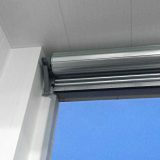 The Rolling Doorsa re custom-made for every opening of profiled Alu- or galvanised sheet steel in single-wall or double-wall design. 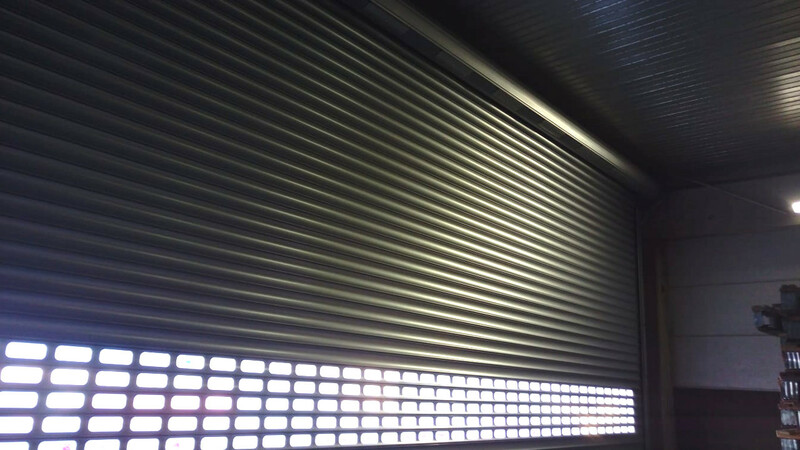 The double-wall design offers the choice between polysterene- or mineral fibre-filling. 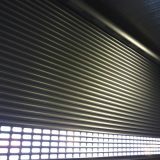 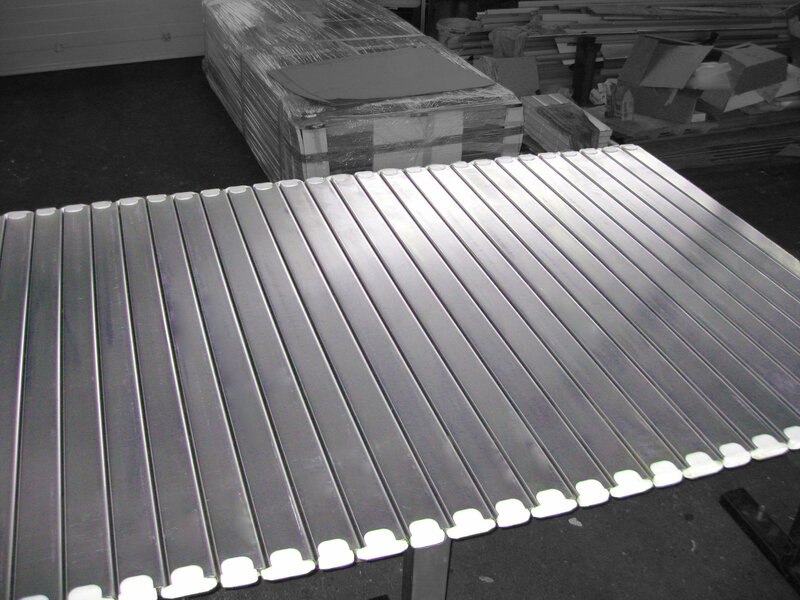 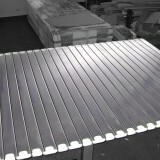 The number of see-through slats can be varied according to requirements – combinations and positioning can be chosen individually and according to the actual circumstances.